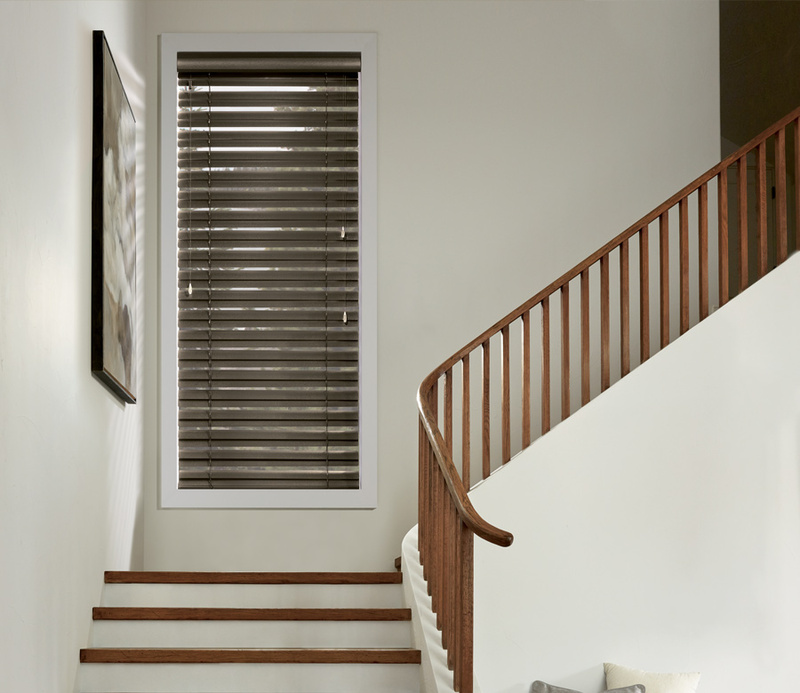 Full of contemporary style, our Modern Precious Metals aluminum blinds have the ability to add tremendous benefits to your home. 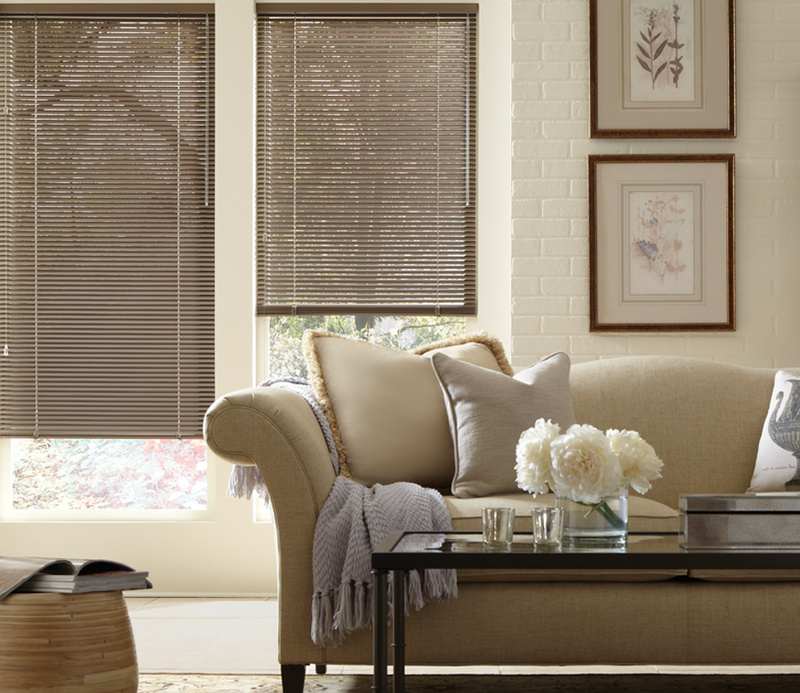 We are proud of the bounce back technology, that allows them to take the daily wear and tear of your home in stride. 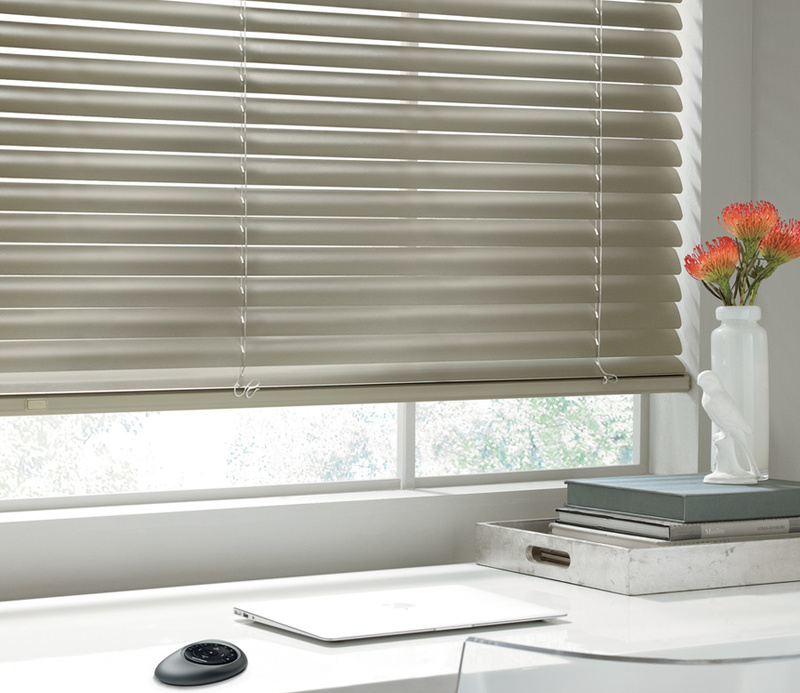 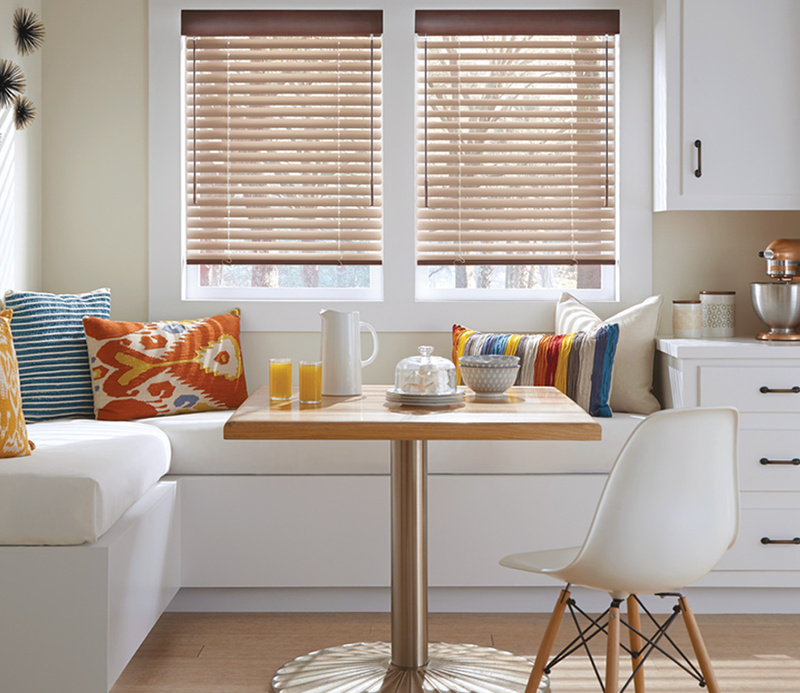 Offered in a range of color schemes, you can style the look of your home with these beautiful aluminum blinds.